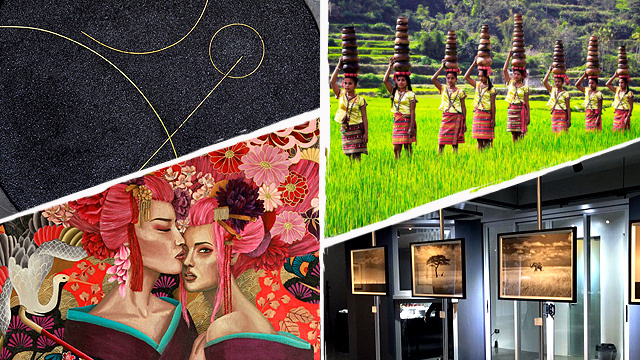 (SPOT.ph) Are steep admission prices to museums stopping your inner historian and artist? Then, you're in for a treat! 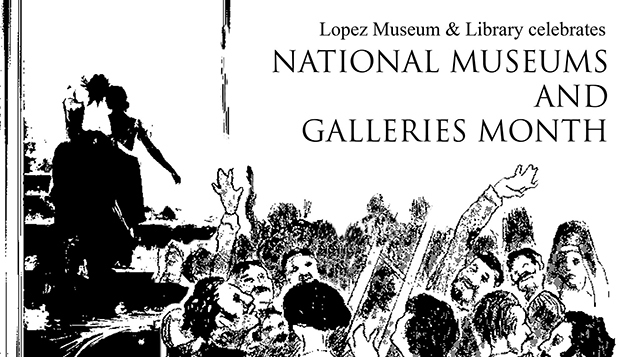 In celebration of National Museums and Galleries Month, the Lopez Museum and Library is waiving the 100-peso entrance fee from 8 a.m. to 5 p.m. on October 15. Guests can check out exhibitions currently on show, Exposition and Two Halves of a Whole, for free and join guided thematic tours at 9 a.m., 10 a.m., 1 p.m., and 3 p.m. inside the museum. 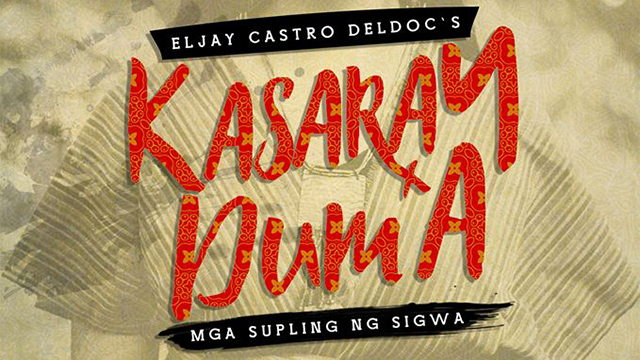 The walk-through at 2 p.m. will be participated by Exposition artists Cian Dayrit, Liv Vinluan, and Renan Laru-an. The permanent exhibition of the museum includes paintings by renowned artists Juan Luna, Felix Resurreccion Hidalgo, and Fernando Amorsolo; an extensive map collection by European cartographers, including the rare Descripcion Geographica de sus Islas Filipinas, Molucas, Marianas y sus Islas adjacientes con los Nombres antiguas y modernas de algunas de ellas; and ceramics excavated from Calatagan, Batangas. The Lopez Library, on the other hand, boasts travelers' accounts of world explorers like James Burney, Martin Fernandez de Navarrette, and Giovanni Francisco Gemelli Carreri.